SO YOU WANT A JOB AS A DATA ANALYST? Experian has all kinds of opportunities for you! 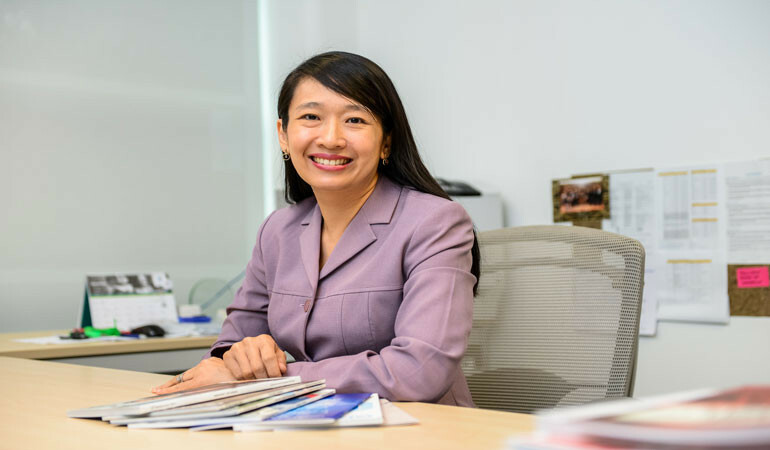 Chua Chai Ping, Human Resources Director of Experian Malaysia, believes that now is the time for graduates to join Experian due to exciting digital transformation that Malaysia is currently going through. “Our biggest business units specialising in data resources and analytical capabilities, software development, global information services, and credit risk management are growing rapidly in Malaysia as its economy is transforming to go into the digital economy era,” says Chua. 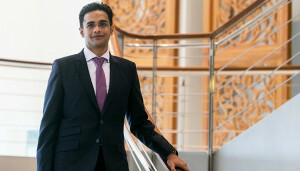 Experian is working hand-in-glove with the government to promote Malaysia as a talent hub of software developers, data analysts and computer engineering professionals to create and export innovative technology services and solutions overseas. Therefore, according to Chua, the future is bright since the nation is moving towards a digital and high-income economy. 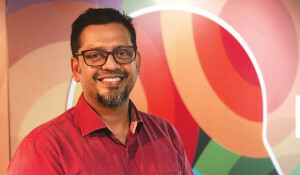 “Experian believes the need to harness the power of information and the expertise in using data to analyse trends as well as the use of robotics and algorithms to create value for today’s modern lifestyle will grow by leaps and bounds. “Our expertise in analytics will help organisations make sense of complex data, to provide them with the insights in customer relationships to enable them to make better everyday business decisions. We’re helping clients and businesses to evaluate data, manage credit risk, prevent fraud, target marketing offers and automate decision making. Hard work and resilience in addition to critical thinking and common sense will be fundamental skills for fresh graduates. “Experian Malaysia is anticipated to enjoy double digit growth due to these available opportunities. It has grown in the last one-and-half to two years with 25 nationalities working under one roof. 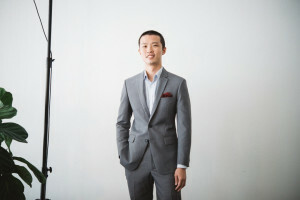 The senior management of Experian is incredibly excited about the untapped potential in this country and are fully committed to power up more roles and opportunities in creating a better tomorrow for Malaysia,” says Chua. Such innovative HR practices have led to Experian being lauded for two consecutive years as HR Asia Best Companies to Work For in Asia in 2016 and 2017, and garnered an honorary mention in Talent Corp Life At Work 2017 awards. Thus why Chua believes this is the best time to be working at Experian. “Your biggest advantage is that you’ll have the golden opportunity to put Malaysia on the map by creating more value from the work you do and power the country’s growth,” she says. Interested? Make sure you understand what the company does and to do some research prior to attending the interview, advises Chua. 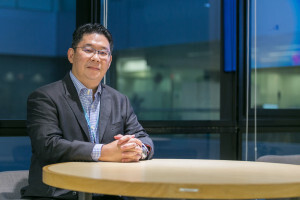 Ultimately, Experian is on the lookout for “versatile people who aren’t afraid of doing more and are capable of explaining the type of work Experian does,” says Chua.